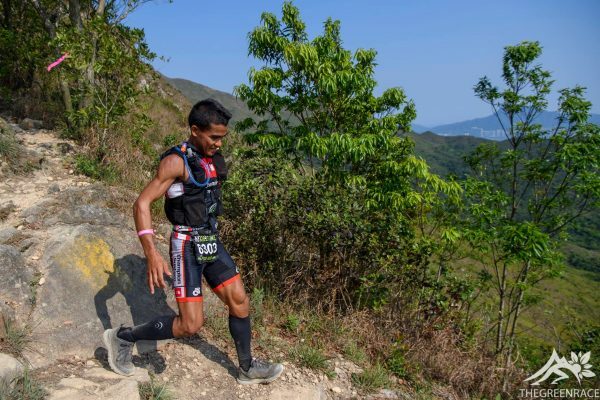 John is currently the #1 trail runner from the Philippines and a break-out star regionally in 2018. In just two years of competitive trail racing, John has already won numerous ultra-trail events in Asia including Thailand’s The North Face 50 and Hong Kong’s 100km Rebel Walker, and recently was a top 5 finisher in Japan’s 92km STY. John is from a small village on Panay Island in the Philippines, and was a fisherman and farmer before pursuing trail running professionally in 2018.